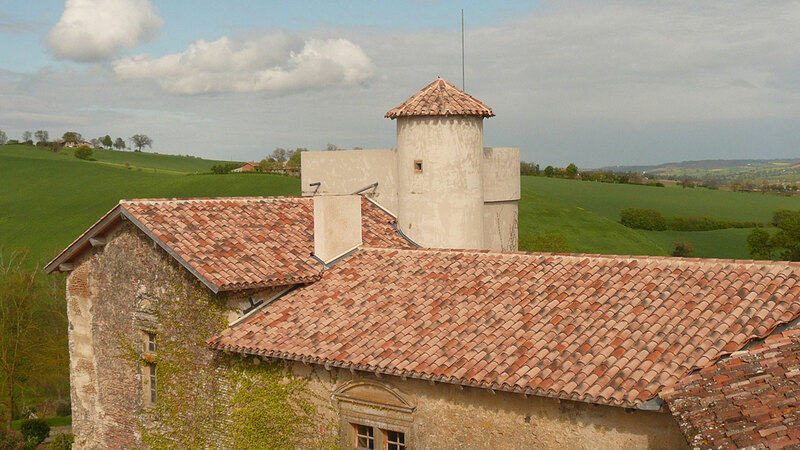 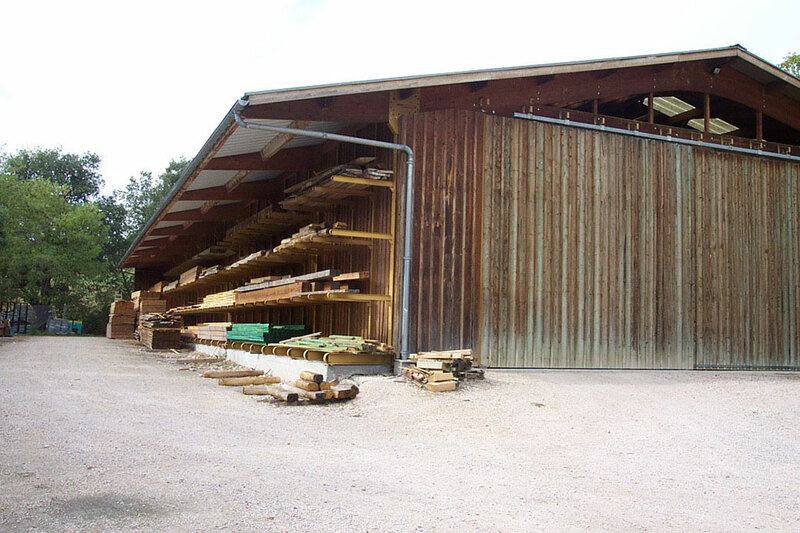 Charpente Arseguet has operated from Saint Frajou, Haute-Garonne, France, for more than 34 years. 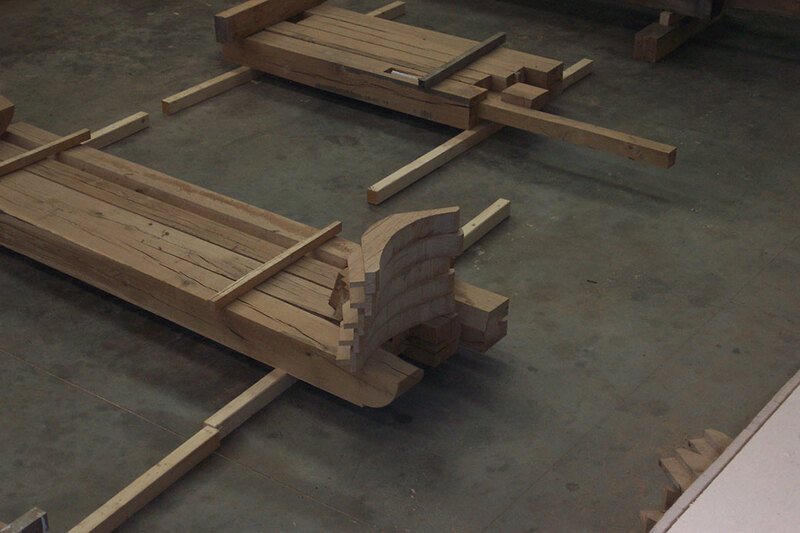 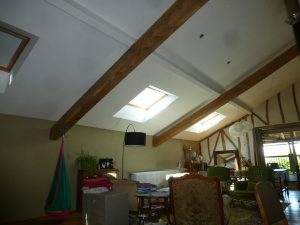 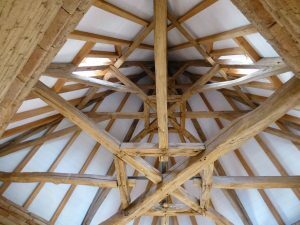 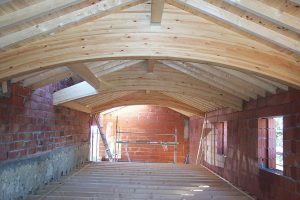 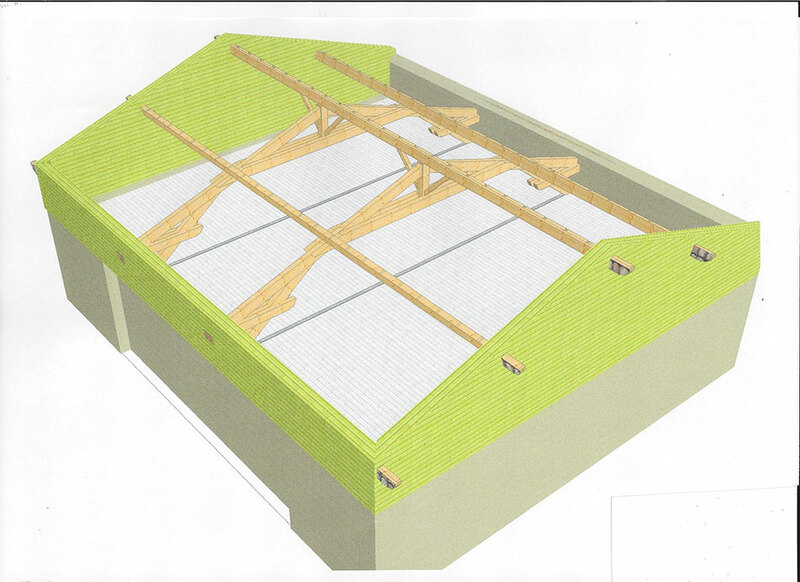 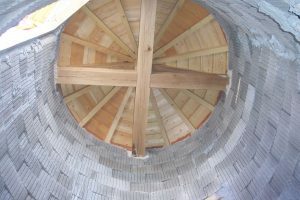 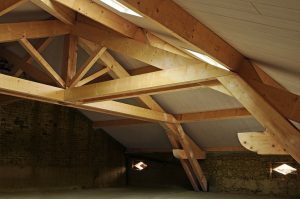 We tackle all roofing and traditional timber structure works, from initial studies to the finished construction. 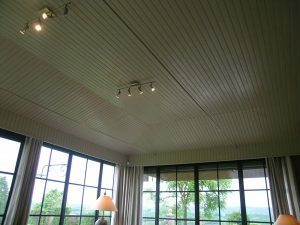 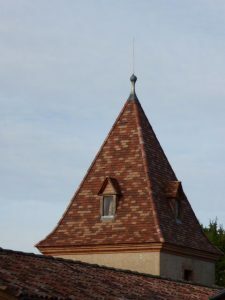 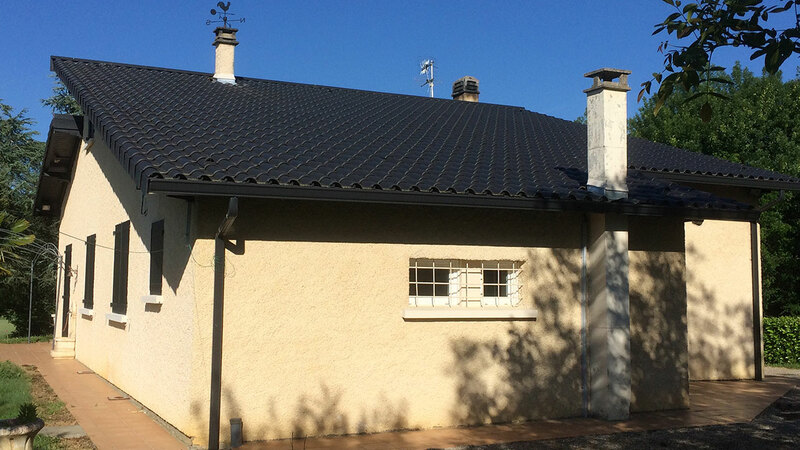 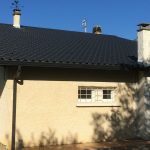 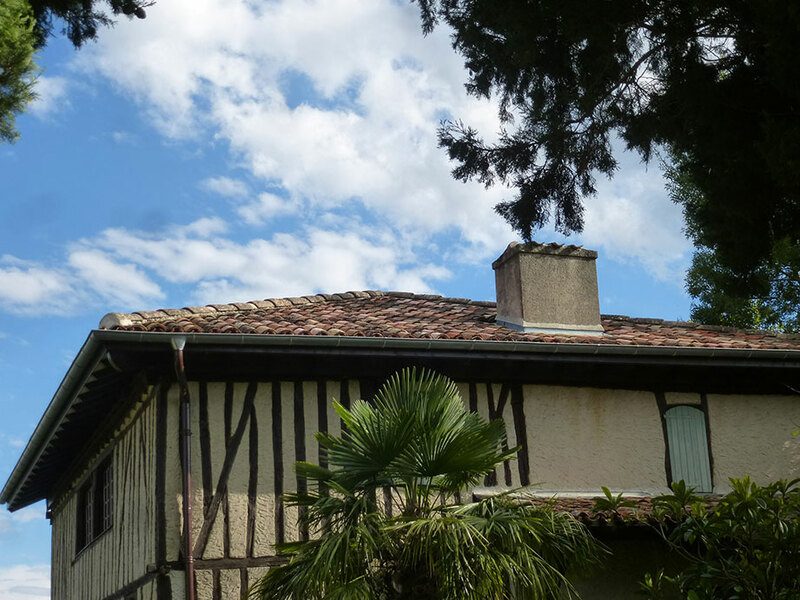 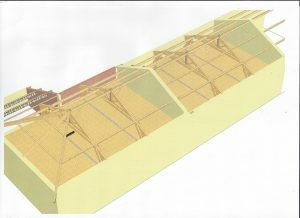 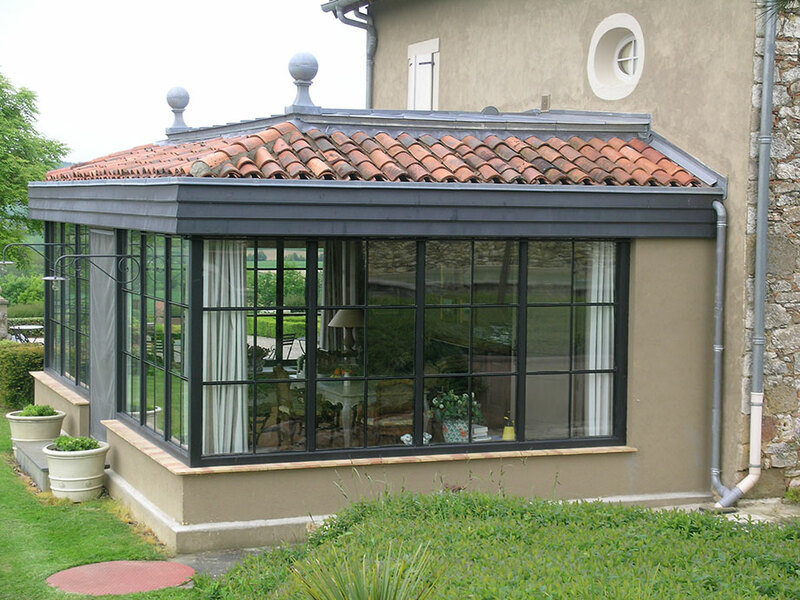 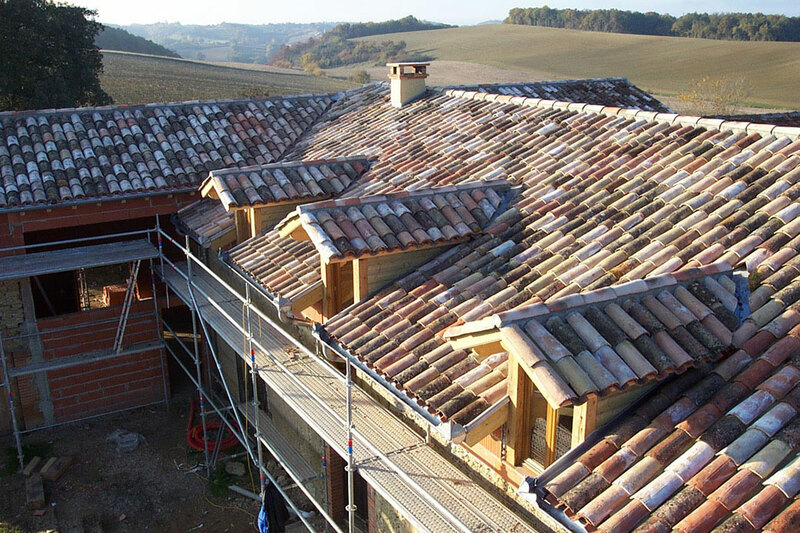 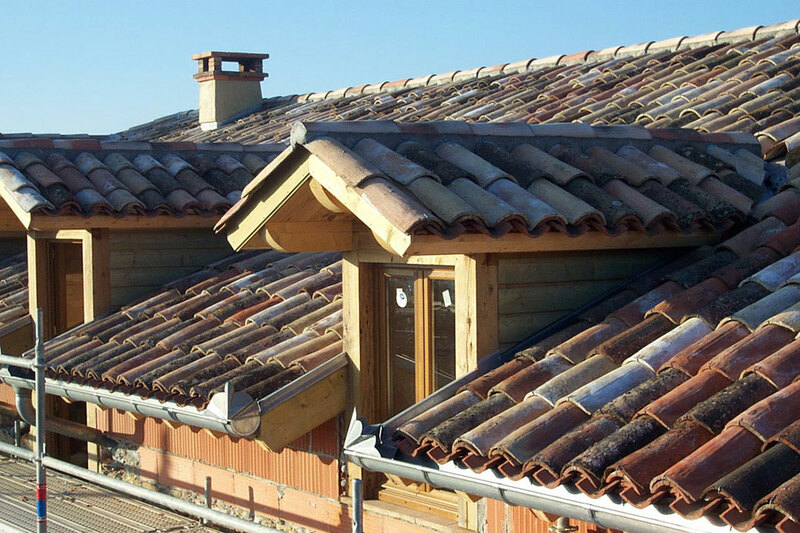 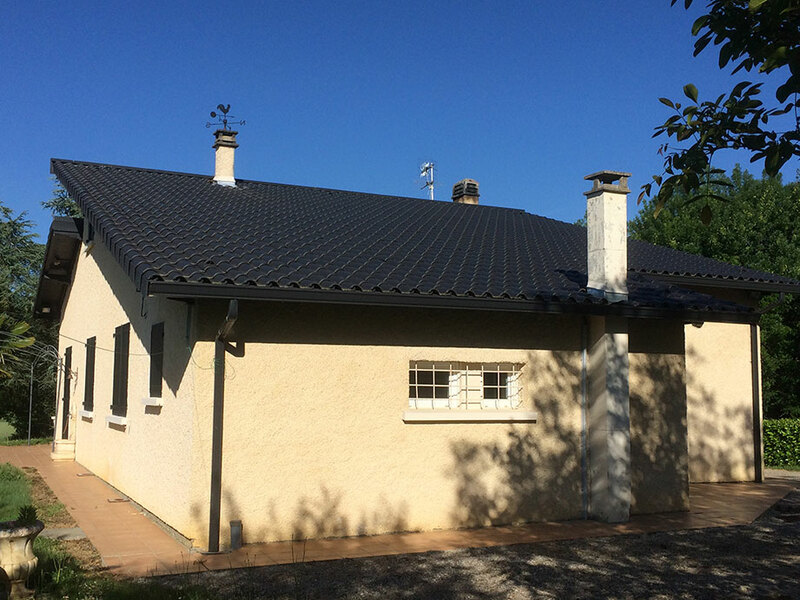 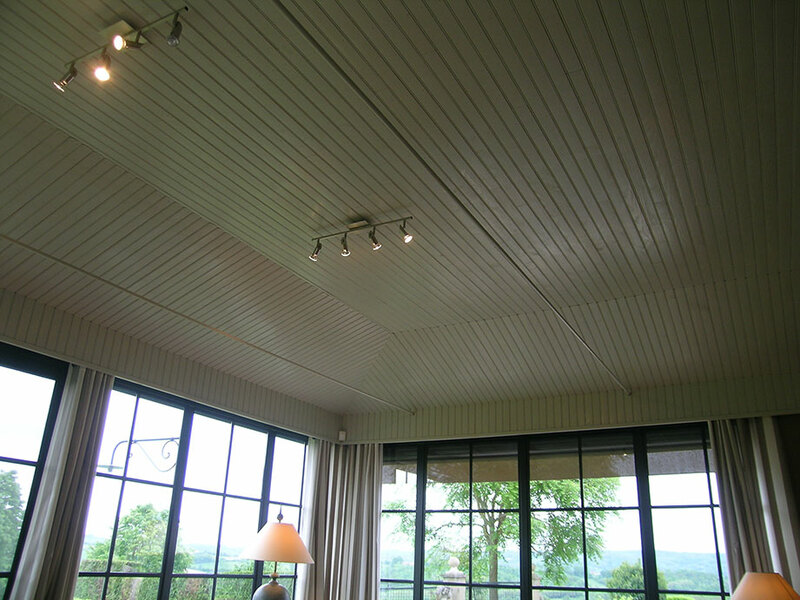 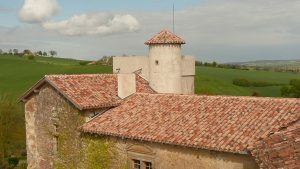 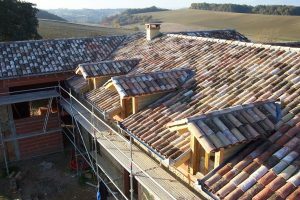 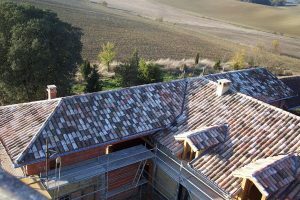 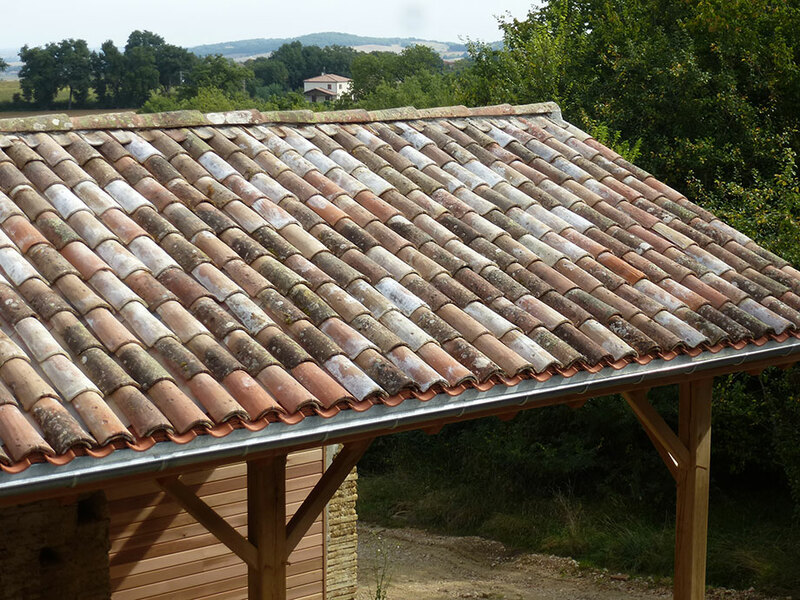 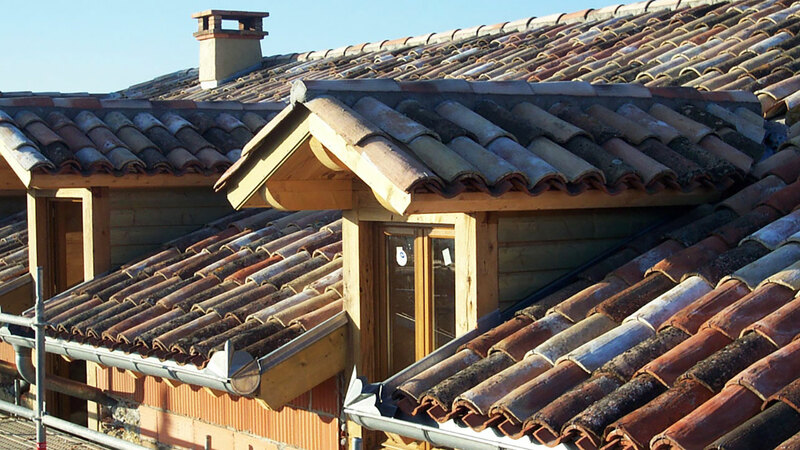 Charpente Arseguet can offer all types of roof coverings : traditional or modern tiles, zinc, slate, steel sheeting, etc. 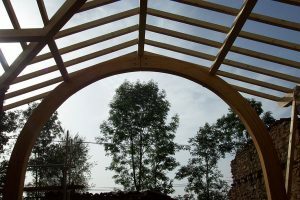 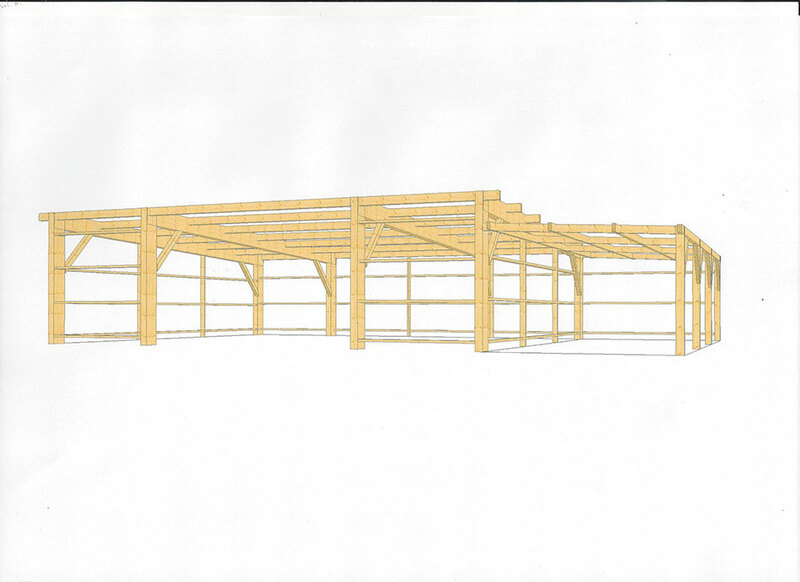 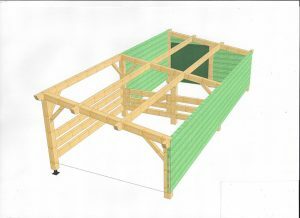 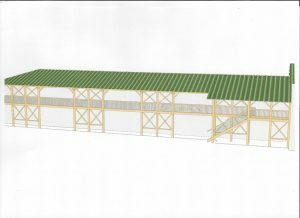 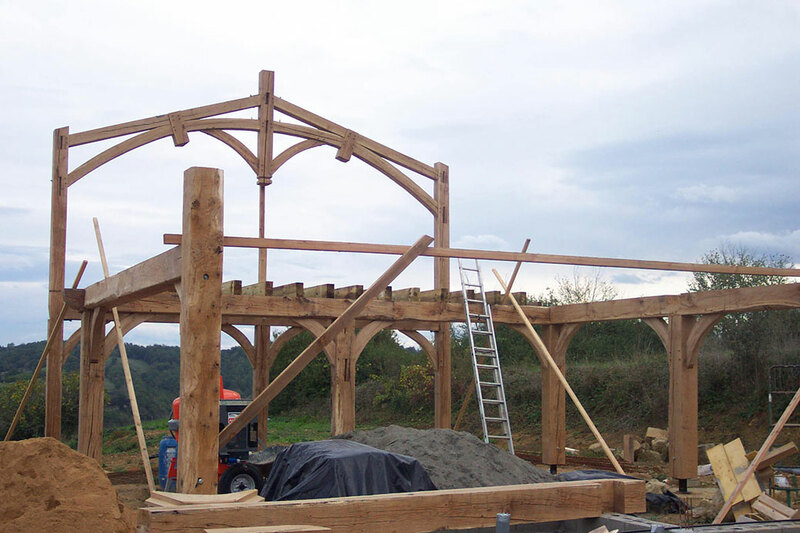 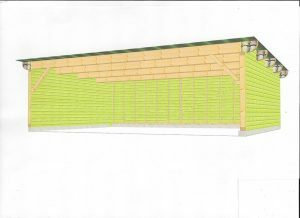 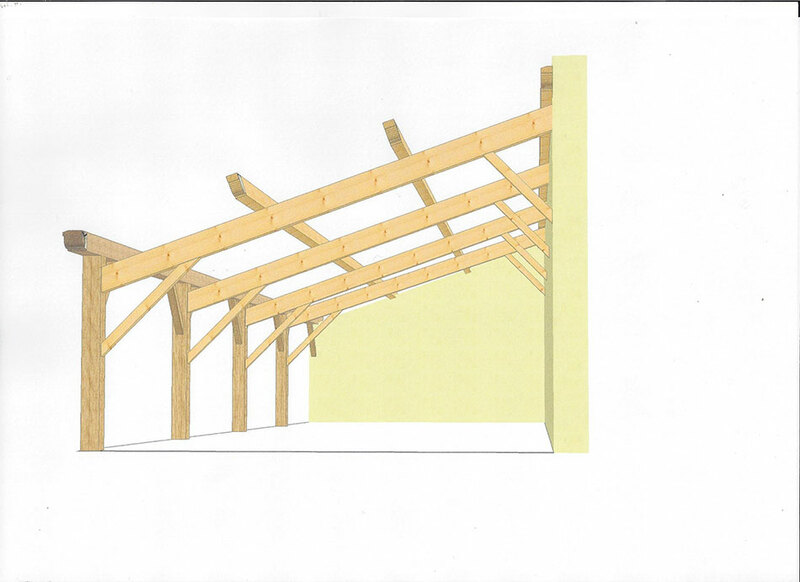 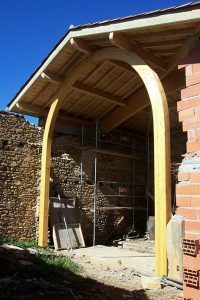 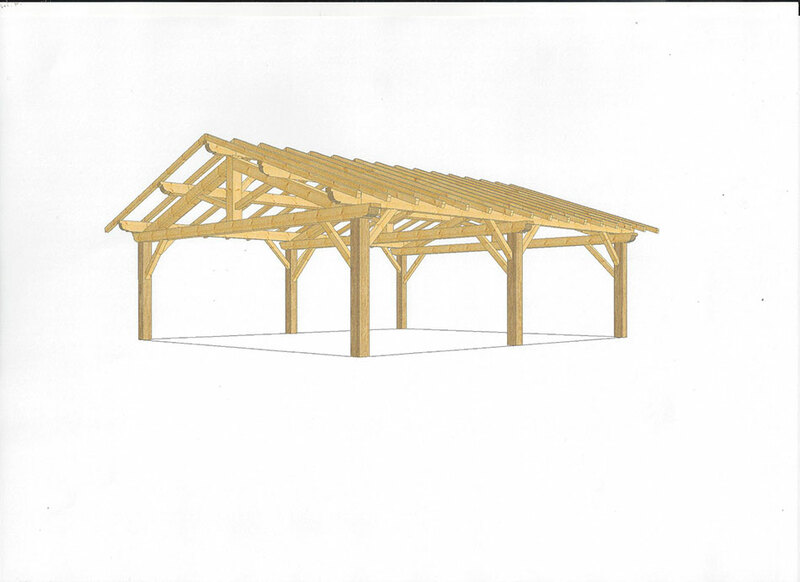 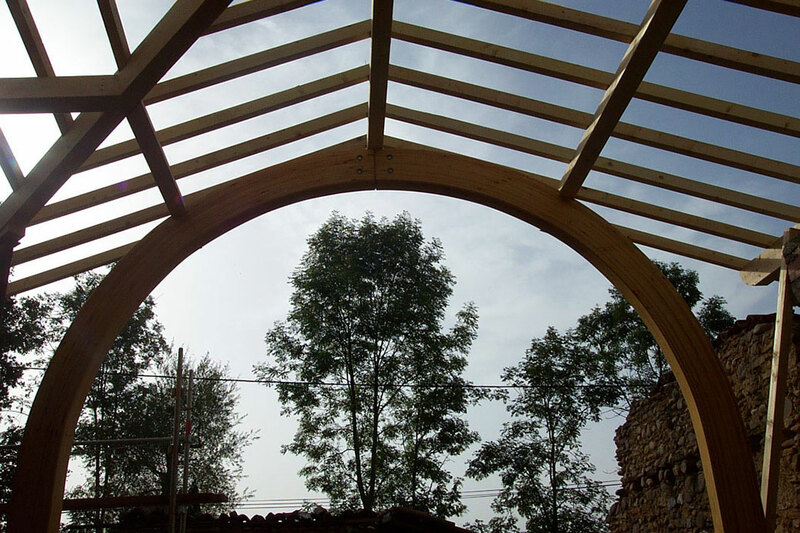 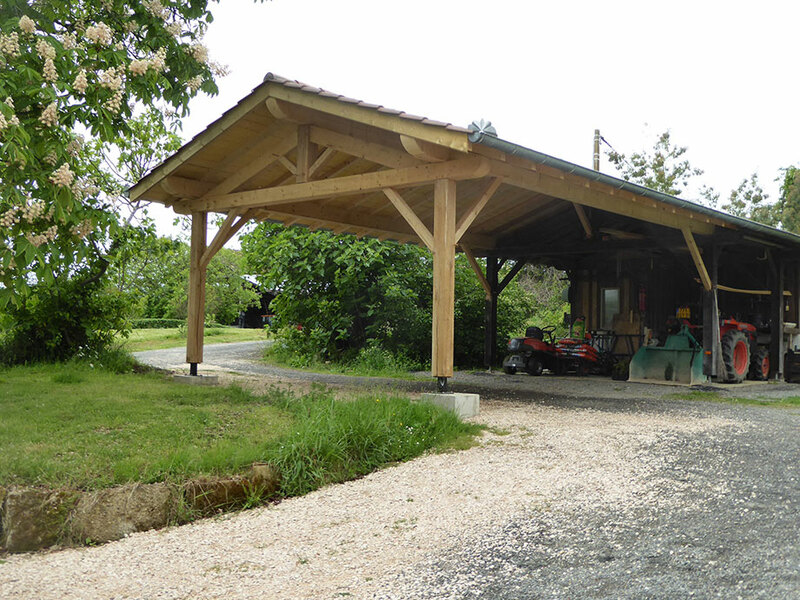 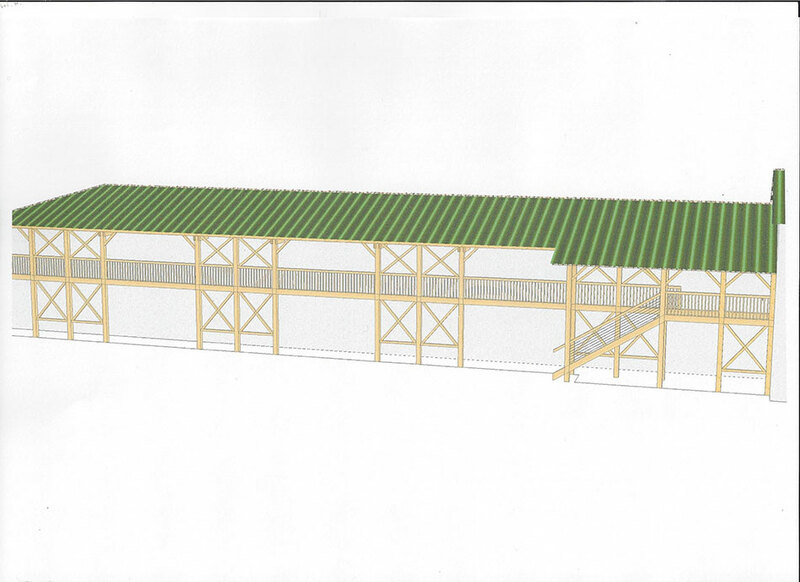 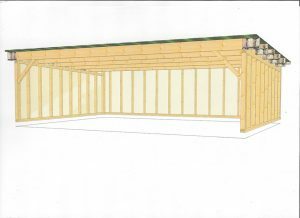 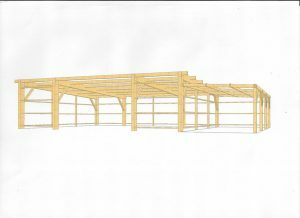 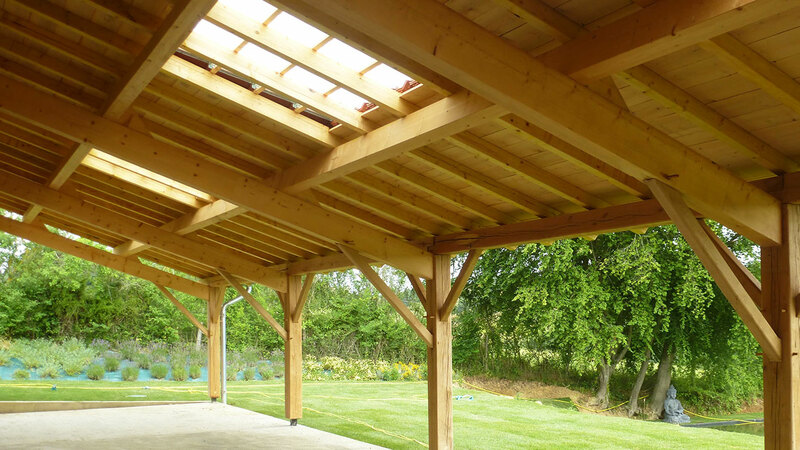 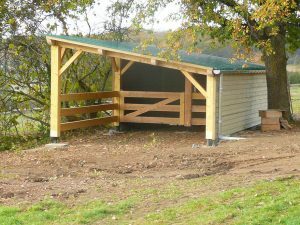 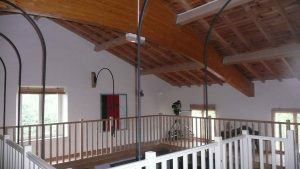 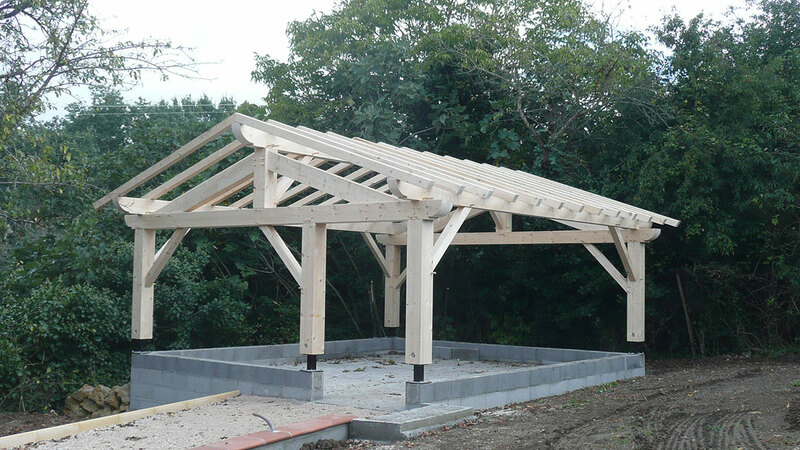 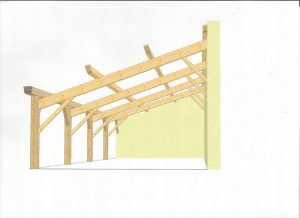 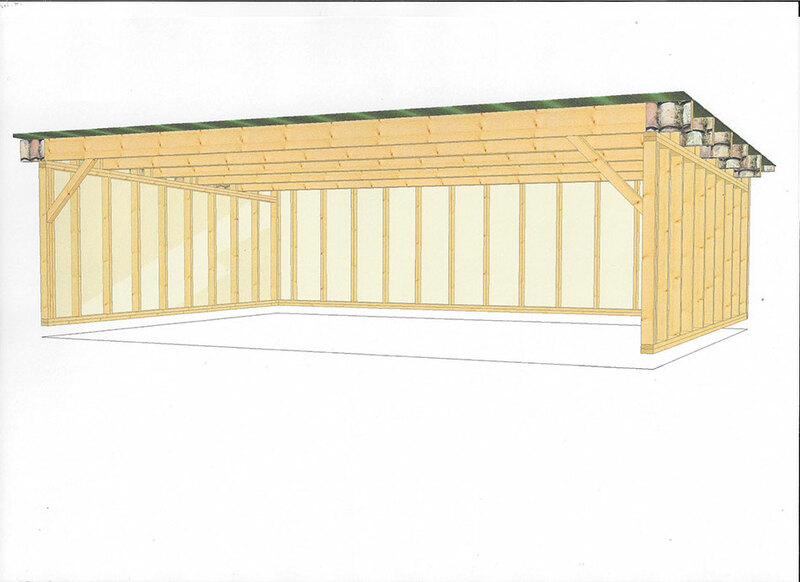 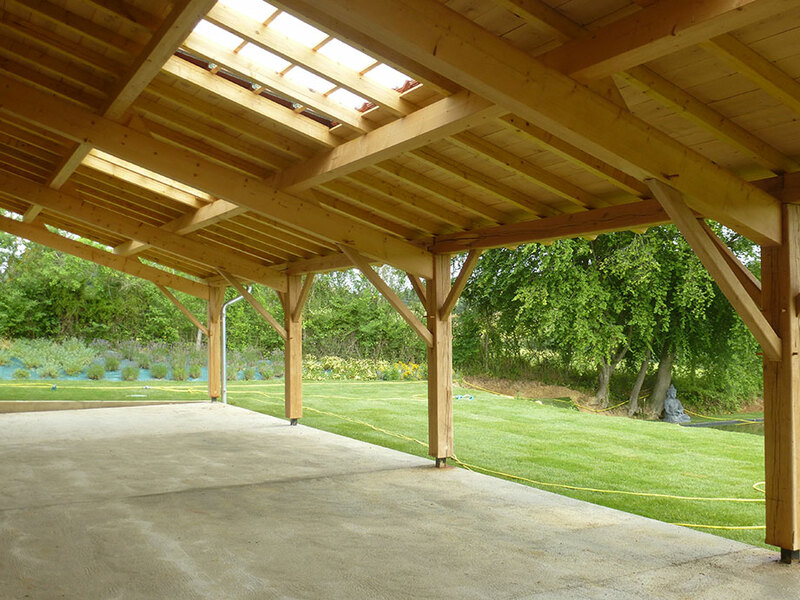 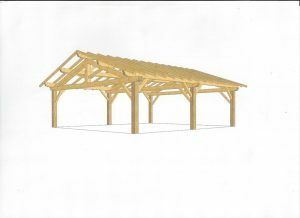 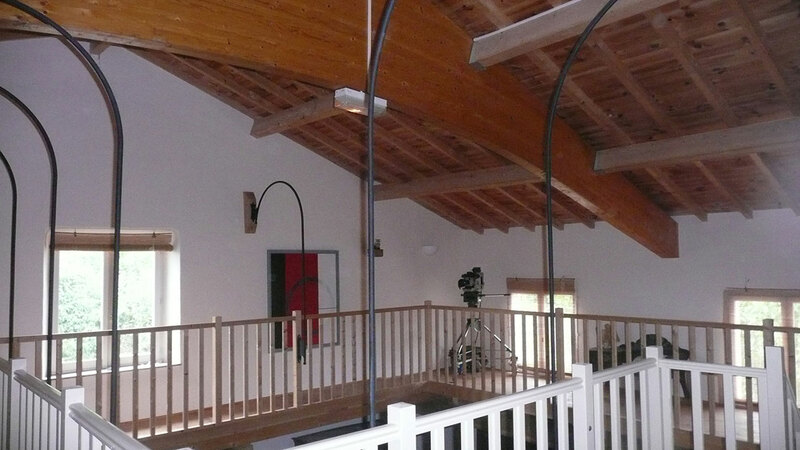 We also create pergolas, pavilions, terrasse shelters, garages and all timber house structures. 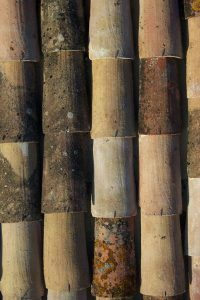 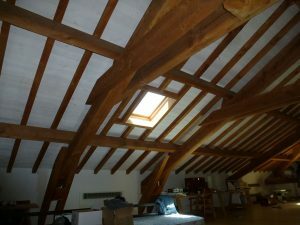 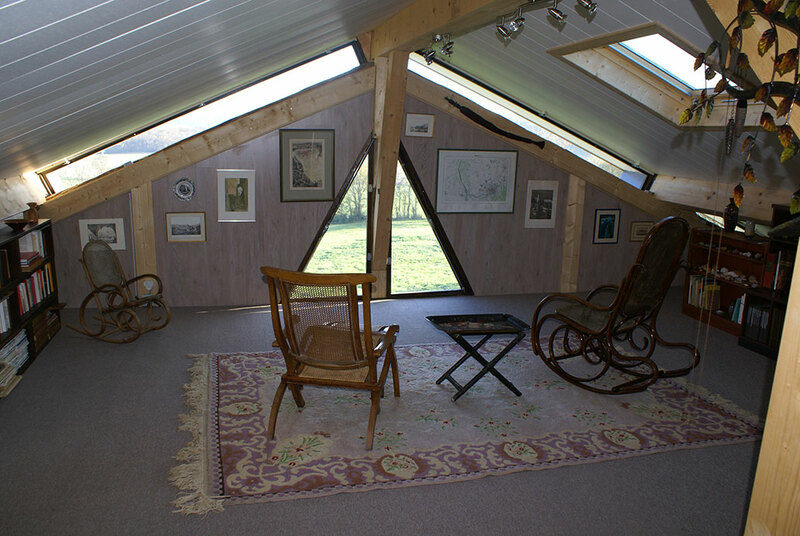 We offer a choice of different species of wood, and carry environmental certification for roof insulation. 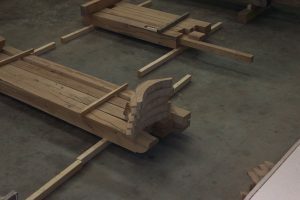 You have a project? 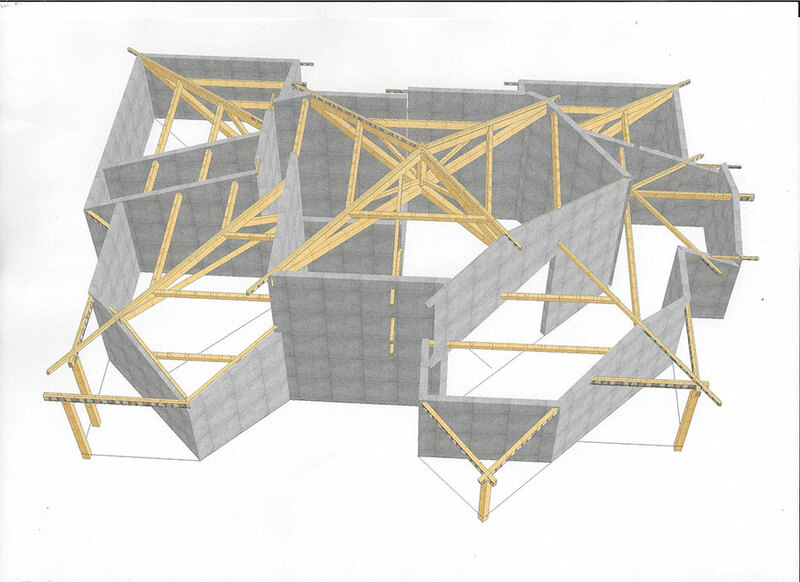 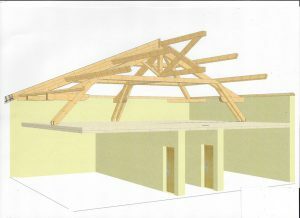 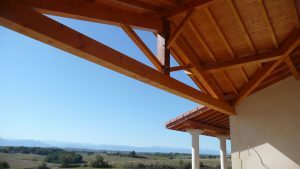 We will visit on site to assess its construction, and will help you to define your design and materials. With our experience, we guarantee you well planned and quality work. 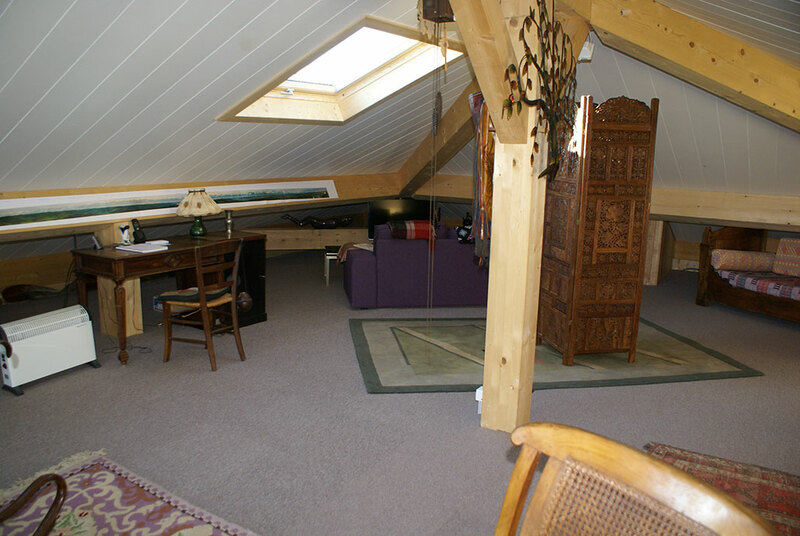 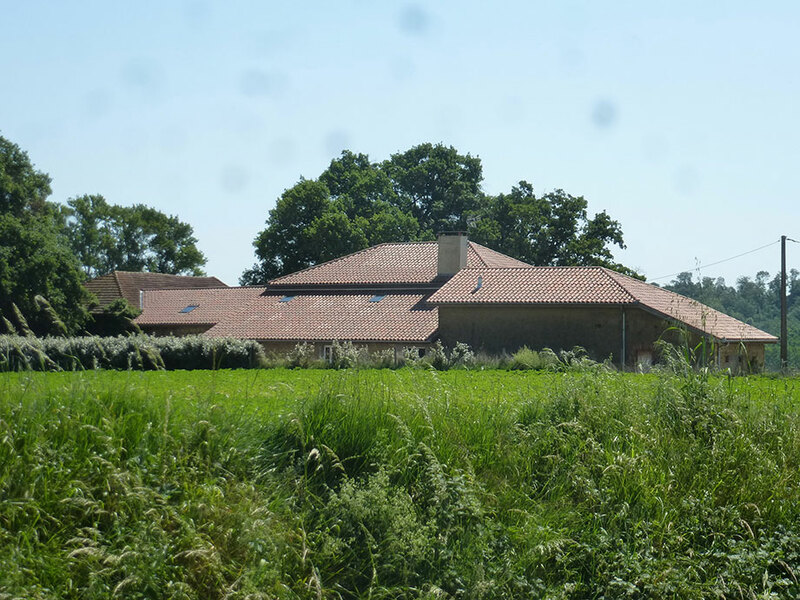 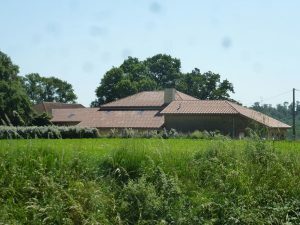 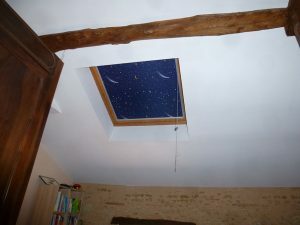 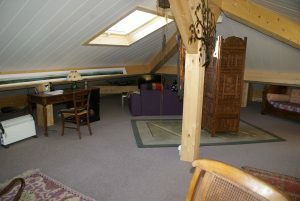 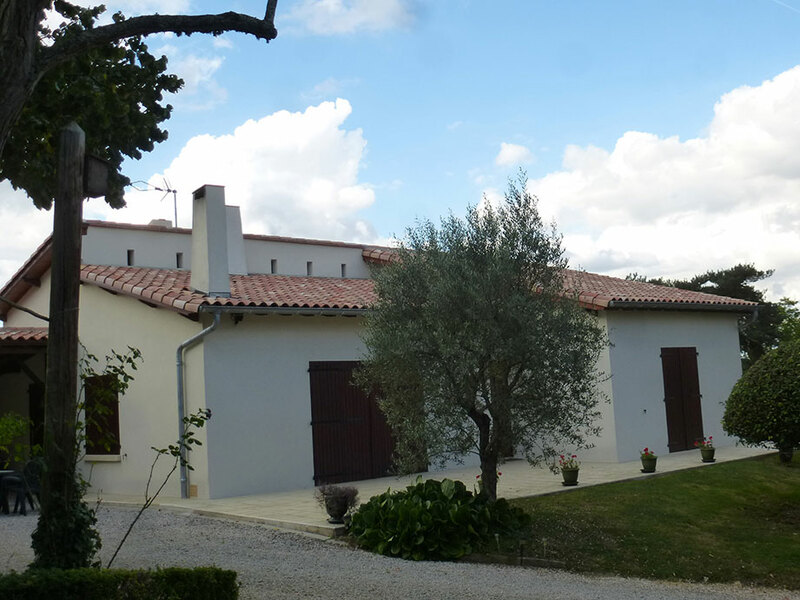 Charpente Arseguet in St Frajou is available for any further information or specific advice. 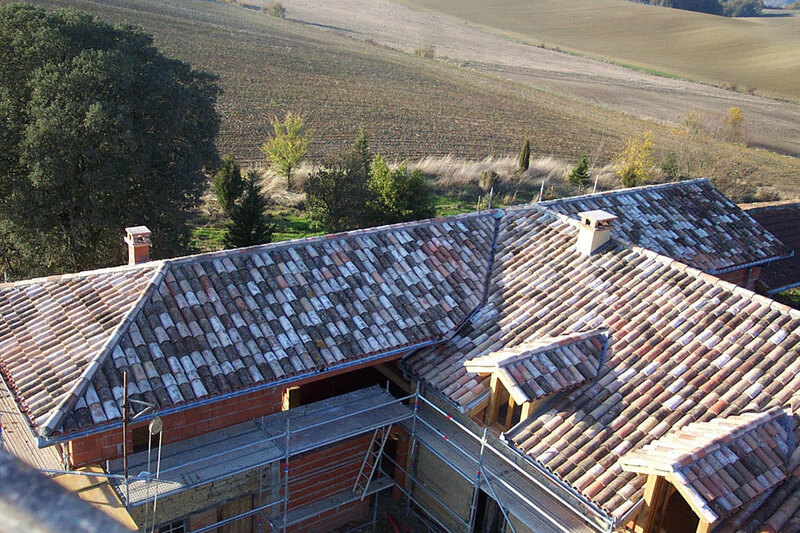 Our area of intervention covers 31230 l’Isle en Dodon, 31420 Aurignac, 31350 Boulogne, 32220 Lombez, 31430 Le Fousseret, 31370 Rieumes, 65230 Castelnau Magnoac, 31800 Saint Gaudens. 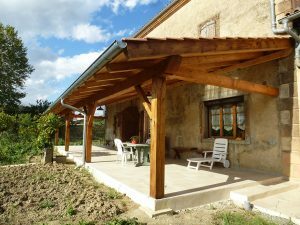 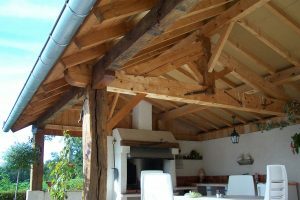 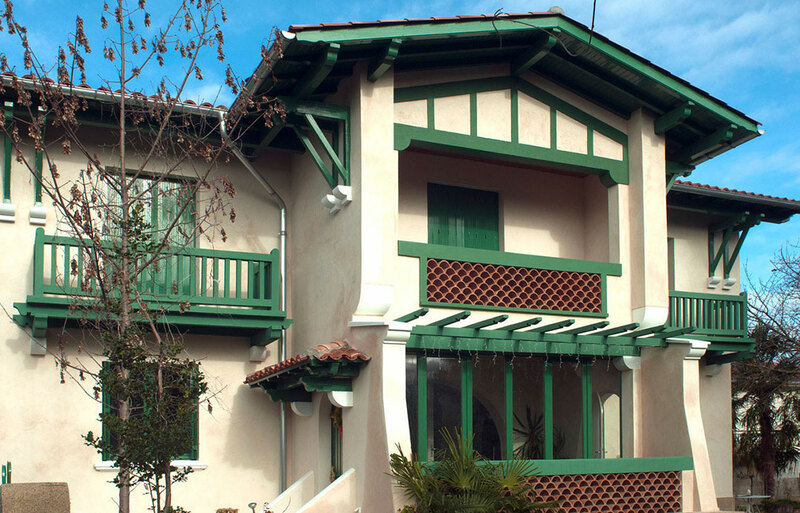 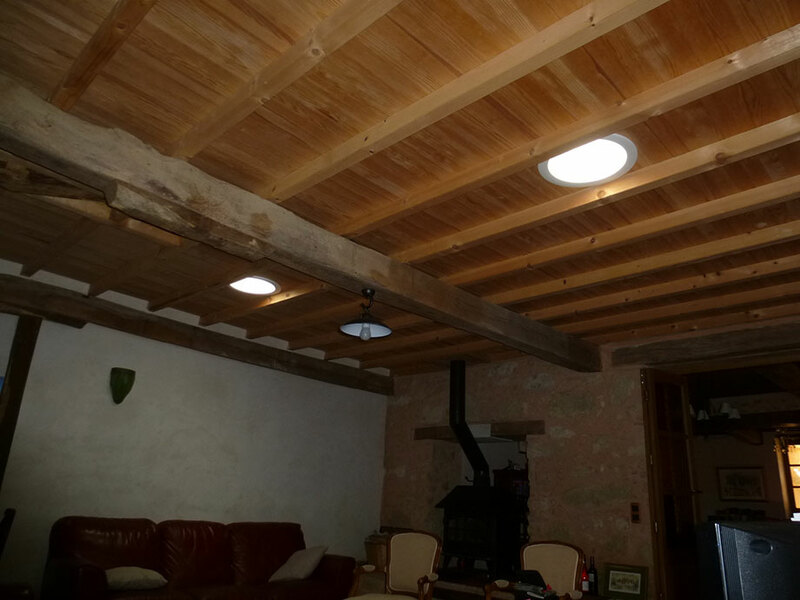 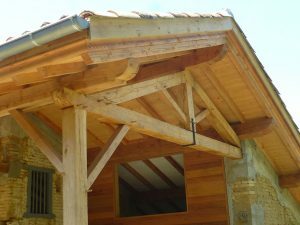 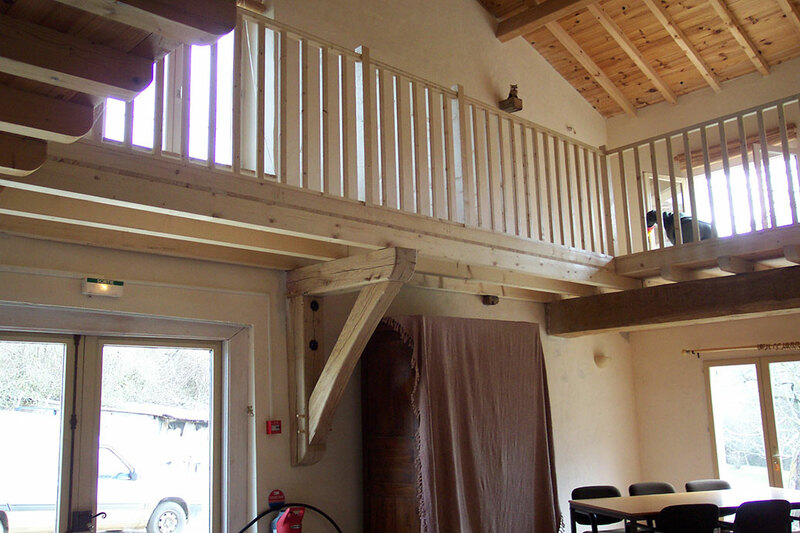 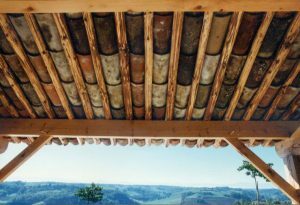 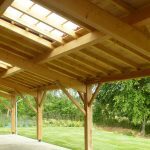 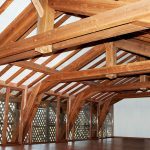 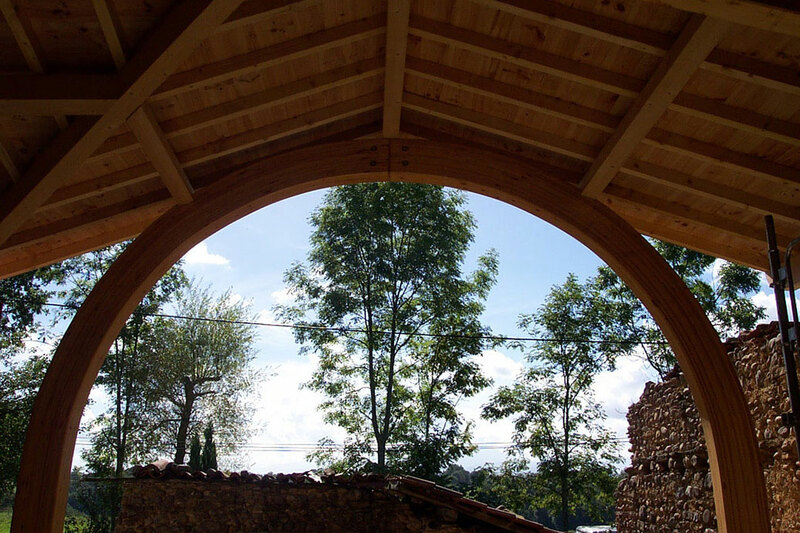 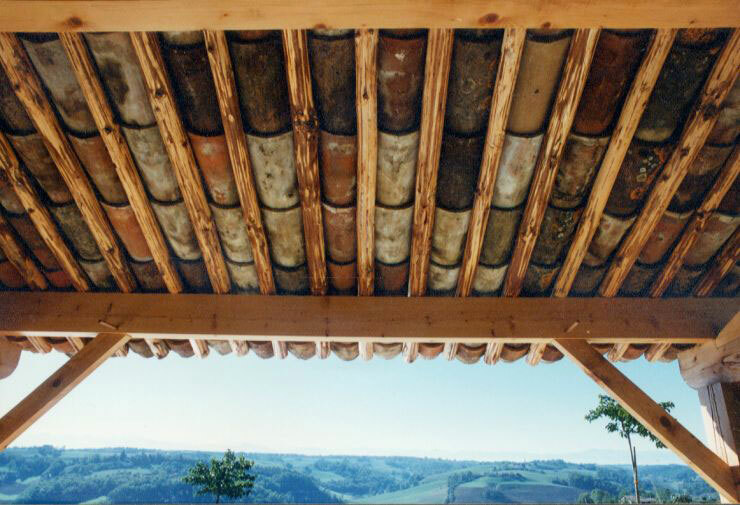 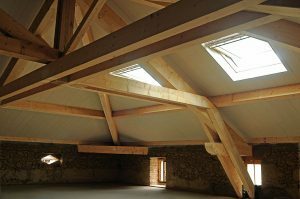 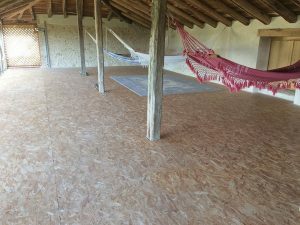 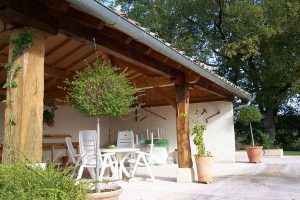 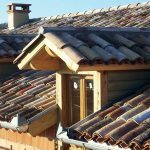 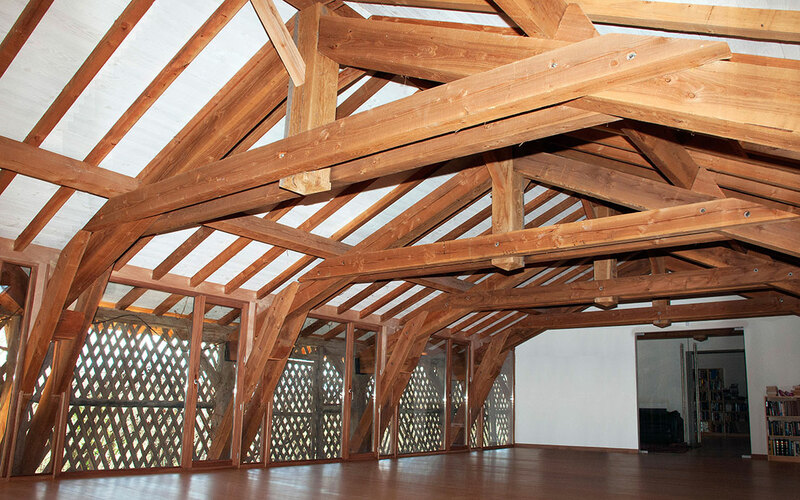 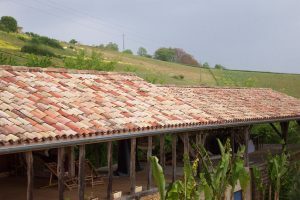 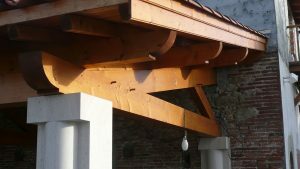 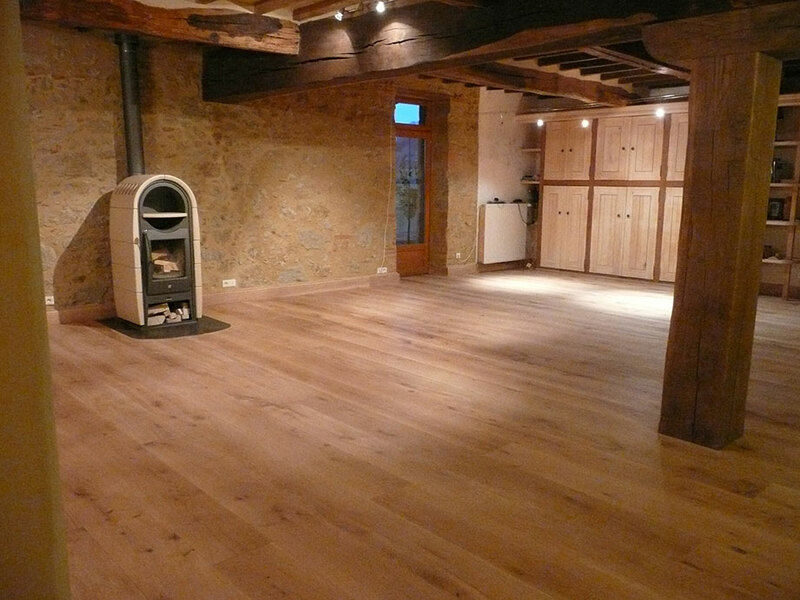 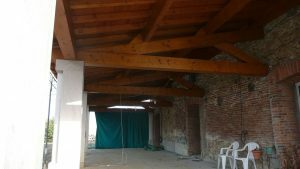 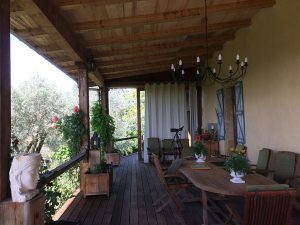 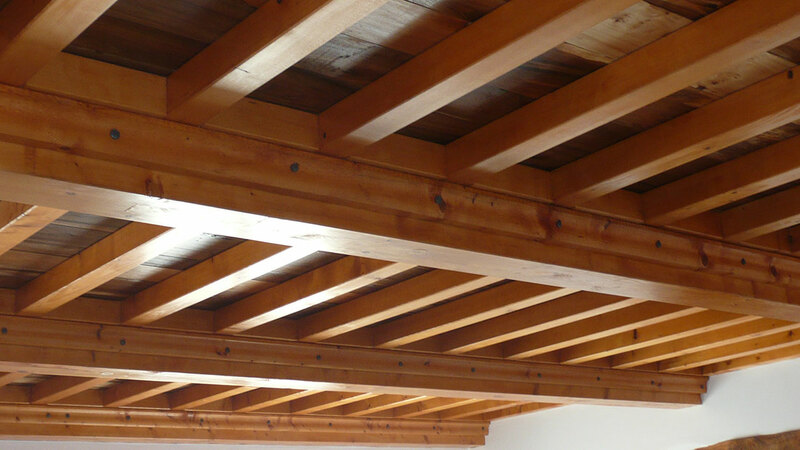 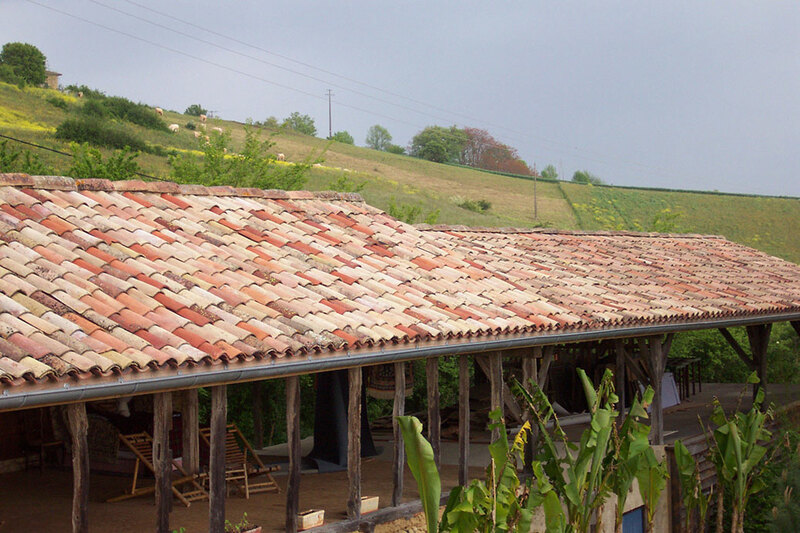 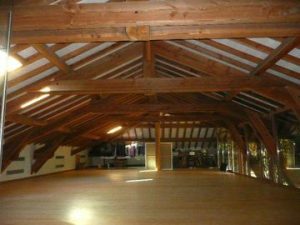 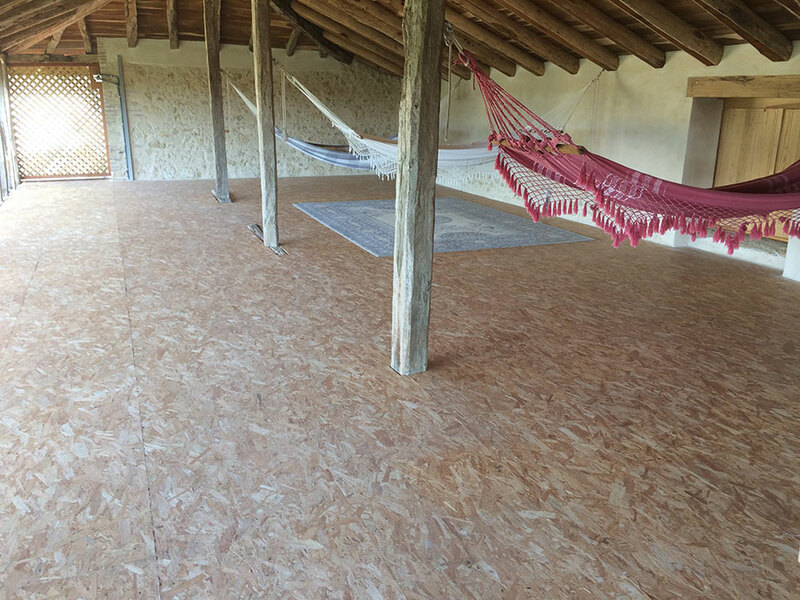 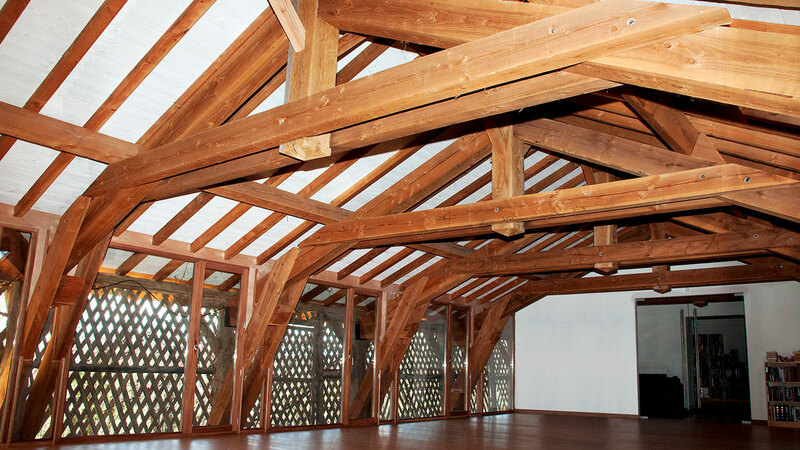 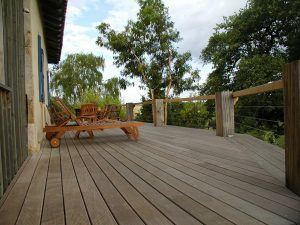 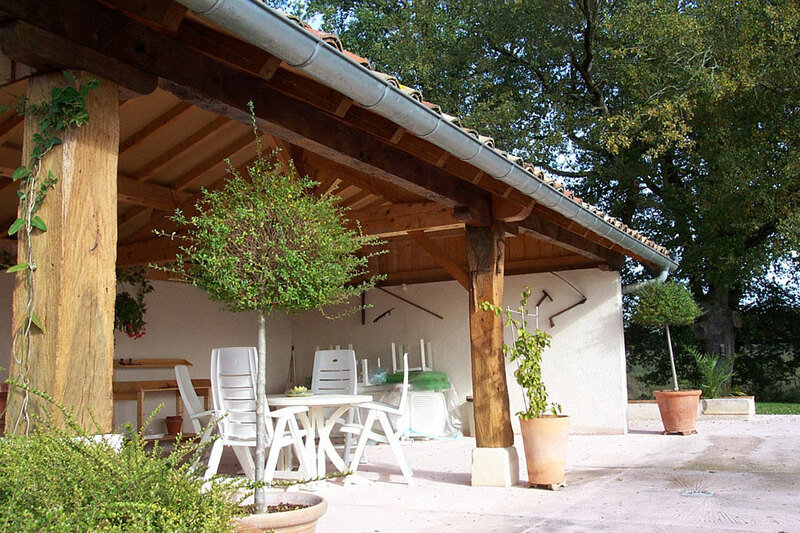 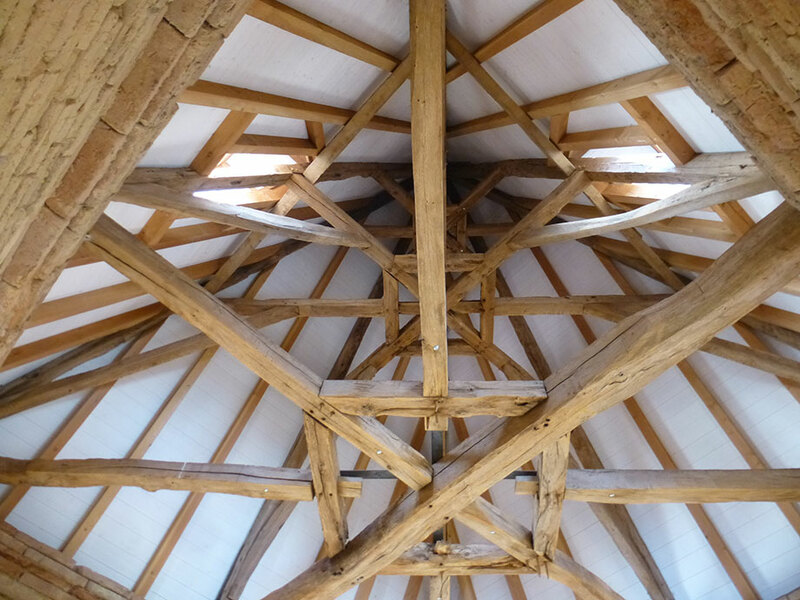 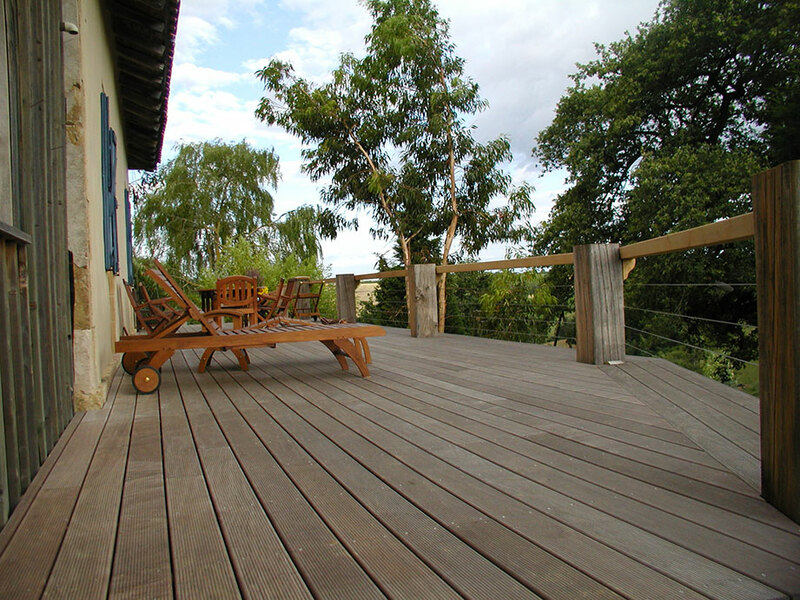 Charpente Arseguet is specialised in the construction and renovation of traditional timber structures, roofs and others, from planning to their realisation in traditional style in different kinds of wood. 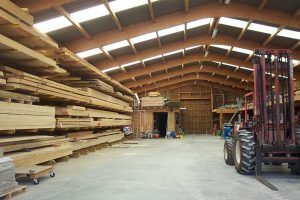 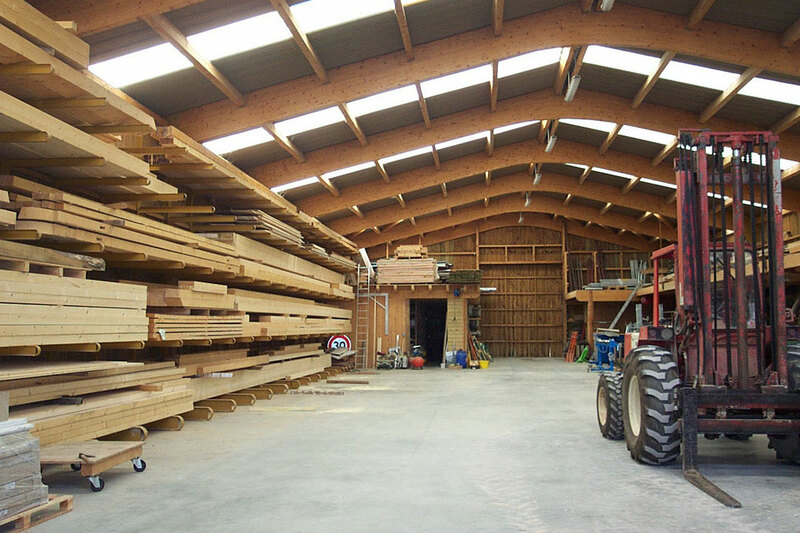 Laminated woods, douglas pine, oak, chestnut, old timbers, etc. 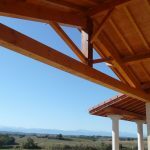 Charpente Arseguet, with its experience can propose work framing and laying timber flooring, parquets, or laminated wood, as well as the creation of terraces and pool decks in exotic woods or treated northern pines. 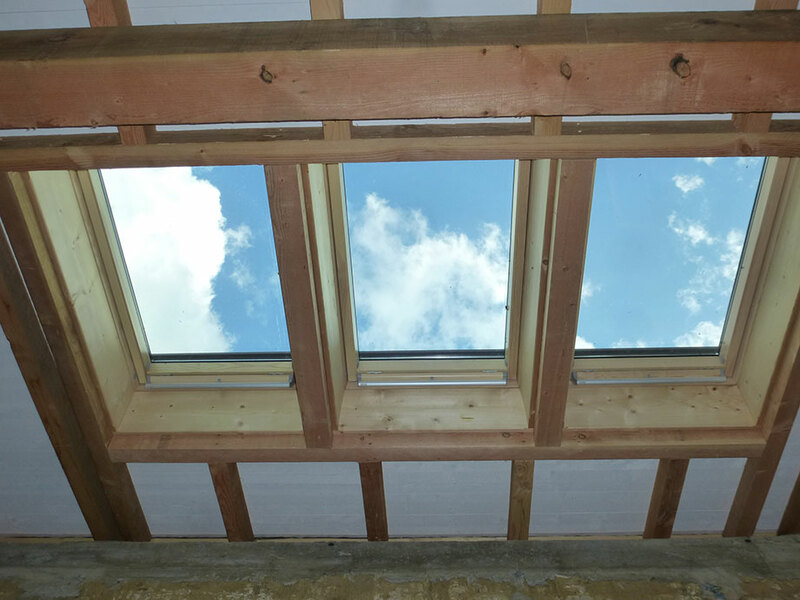 Light up your days and shade your nights with Velux roof windows. 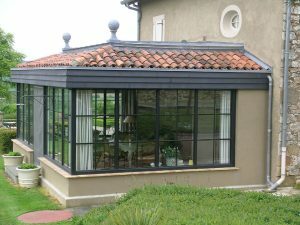 We install your windows and accessories on all types of roofs. 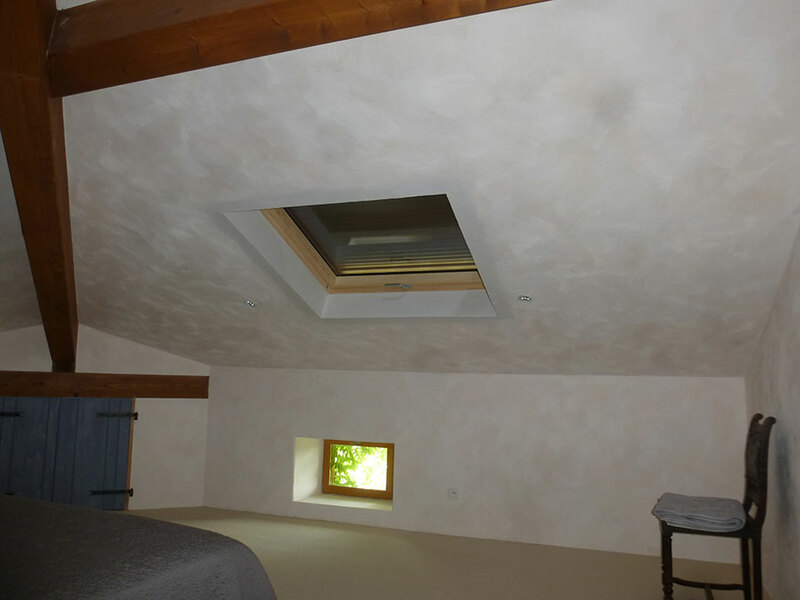 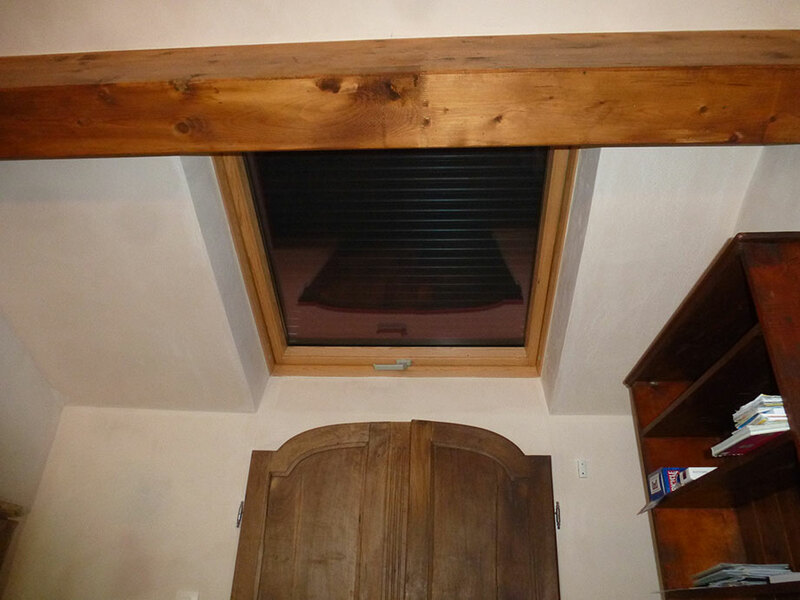 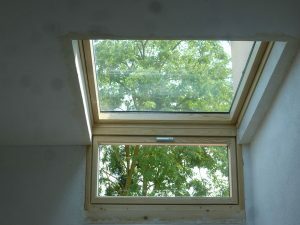 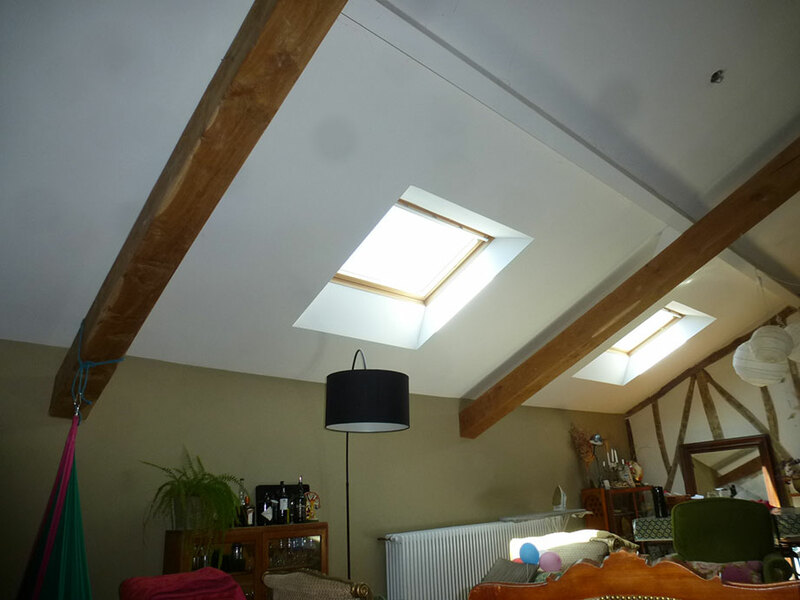 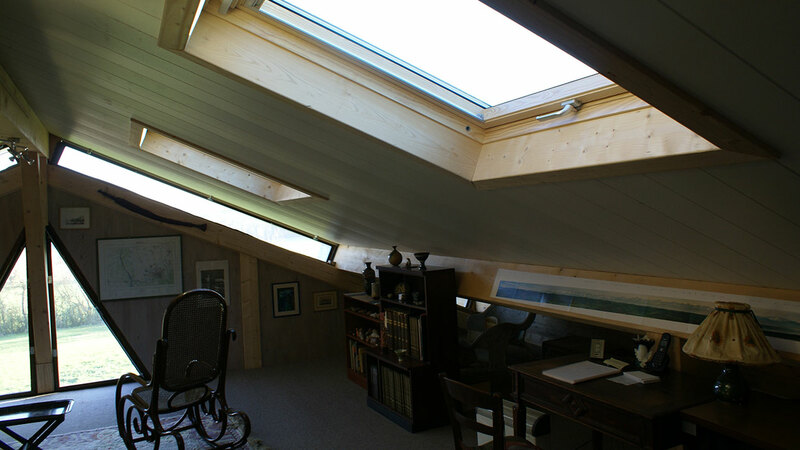 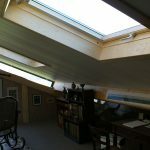 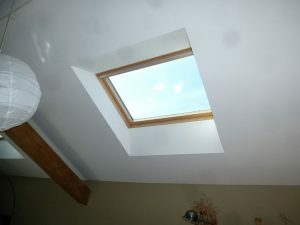 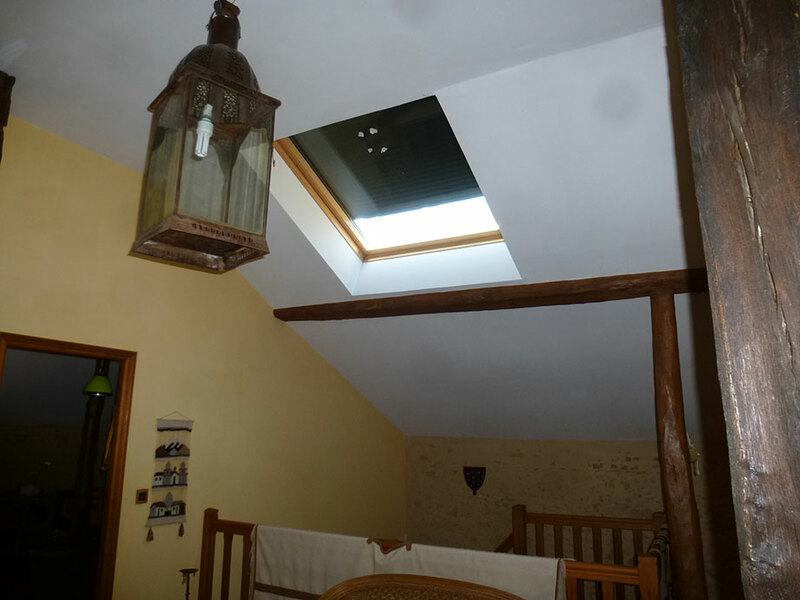 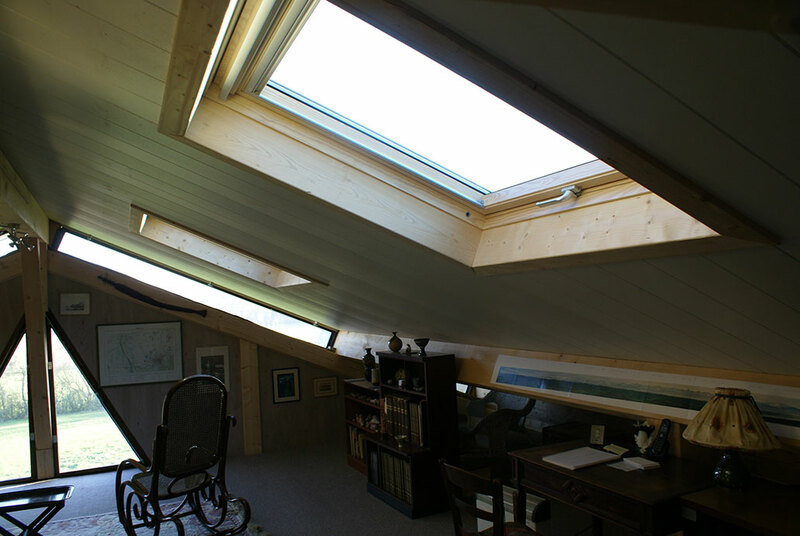 Calling us will guarantee a safe and compliant installation of your VELUX products. 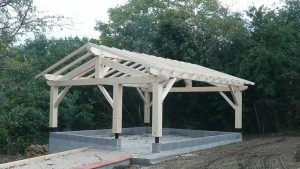 You have a project? We will meet you on site and help you to define your design. 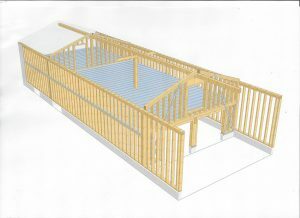 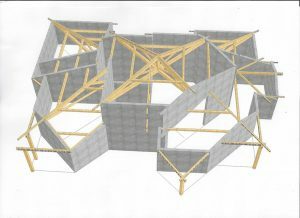 You will then be able to see a 3D presentation of your project before work starts.